2. Chemical Resistance - HDPE, resistant to a wide range of chemicals, is not threatt ened by typical solid or hazardous waste leachates. 3. Ultraviolet Resistance - HDPE's resistance to UV exposure is further enhanced by the addition of carbon black. 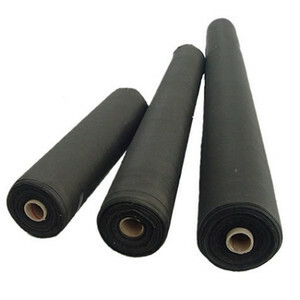 HDPE Geomembrane Application HDPE Geomembrane is typically used for containment applications in landfill and Pond Liners applications. Before parts delivery, clients could send one QC or point the third party to check the quality. This is a very important production base for automobiles, motorcycles and accessories. Quality Guarantee: Our quality guarantee is one year, if quality problem, will send new parts or new goods to change. 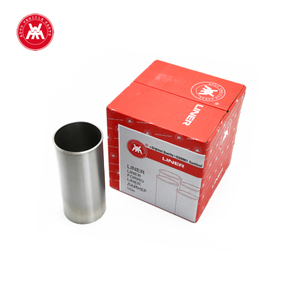 Hino Liner Leaf Spring Pin Bi metal Bushing tractor engine cylinder liner for Perkins Con rod bush is a standard item of our company, this type of bimetal bush is made from steel and cooper alloy. The soft bronze inner layer can provide good lubricating performance with oil grease, hard steel back can provide good support on the whole bearing and cut down the cost. Con rod bush is widely used in all kinds connecting rod for car, trucks and tractory . 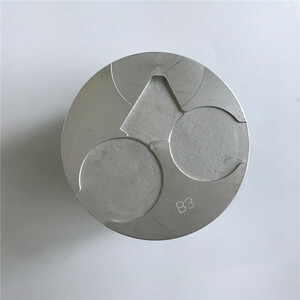 Material boron alloy, boron-copper alloy casting iron & Mixing with chrome, molybdenum, nickel etc. Material: boron alloy, boron-copper alloy casting iron & Mixing with chrome, molybdenum, nickel etc. 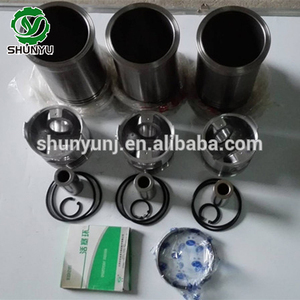 products:piston/piston ring/engine bearing/ cylinder liner /thrust washer/valve, valve guide,valve seat etc. 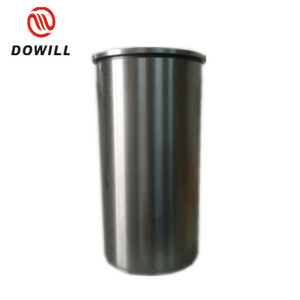 Our company has enormous resources of various manufacturers and distributors. 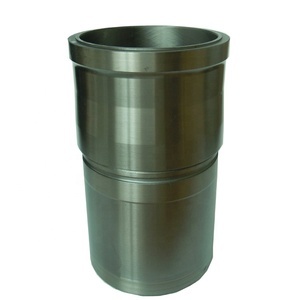 Our company has enormous resources of various manufacturers and distributors. Our company's products are mainly sold in the 32 provinces or regions and Russia,Vietnam,Pakistan,ASEAN,the Middle East and other countries. 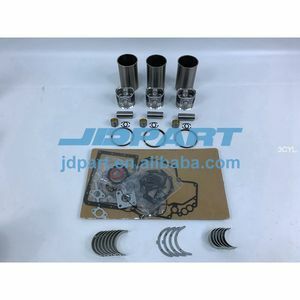 Excavator engine parts volvo EC210 cylinder liner kit D6D/D6E/D7D/D7E liner kit,EC210/EC290B full gasket set. 2 YRS Jinan Carman International Trade Co., Ltd.
Our company is specialized in producing, developing, and selling the whole range of Engine & Parts. We are seeking the chances to meet all the friends both from at home and abroad for the win-win cooperation . We sincerely hope to have long-term cooperation with all of you on the bases of mutual benefit and common development. 2. Chemical Resistance - HDPE, resistant to a wide range of chemicals, is not threatt ened by typical solid or hazardous waste leachates. It is also suitable for sludge and secondary containment around chemical storage facilities. 3. Ultraviolet Resistance - HDPE's resistance to UV exposure is further enhanced by the addition of carbon black. 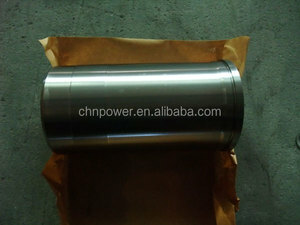 Alibaba.com offers 18,358 full liner products. About 1% of these are lids, bottle caps, closures, 1% are geomembranes, and 1% are water bottles. A wide variety of full liner options are available to you, such as free samples, paid samples. There are 18,358 full liner suppliers, mainly located in Asia. The top supplying country is China (Mainland), which supply 100% of full liner respectively. 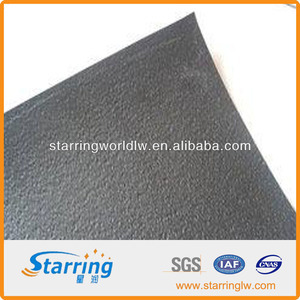 Full liner products are most popular in North America, Western Europe, and Domestic Market. You can ensure product safety by selecting from certified suppliers, including 2,448 with ISO9001, 1,378 with Other, and 505 with BSCI certification.